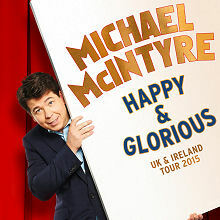 Michael McIntrye returns with his hotly anticipated brand new stand-up show Happy & Glorious, and is to perform 4 dates at the NIA, Birmingam on 18 & 19, 25 & 26 September 2015. The past few years have been exceptional for Michael. In 2013 he performed internationally; playing to sold out arenas in South Africa, Dubai, Norway, Australia, New Zealand and Singapore. 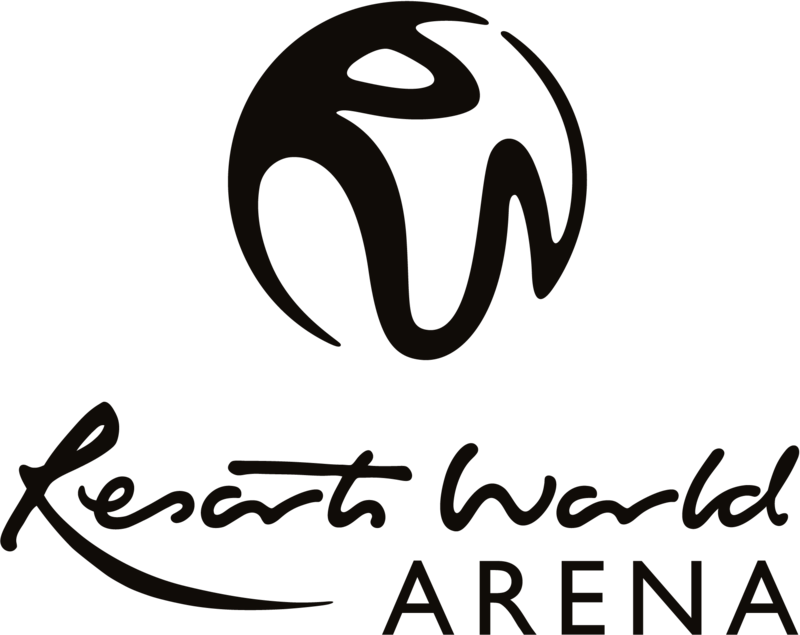 His show in Johannesburg was the largest ever comedy show in Africa and his Dubai shows won the Time Out Best Night Out Award.